Everyone says Tori & Holly are meant to be, but when distance means barriers in their love affair, can the pair overcome them? The wedding’s booked, Tori’s mum has bought a new dress, but will they be in the same city come the big day? Join Tori & Holly on their final adventure as they grapple with their destiny. Can they agree on their future and finally grasp their happy ever after? 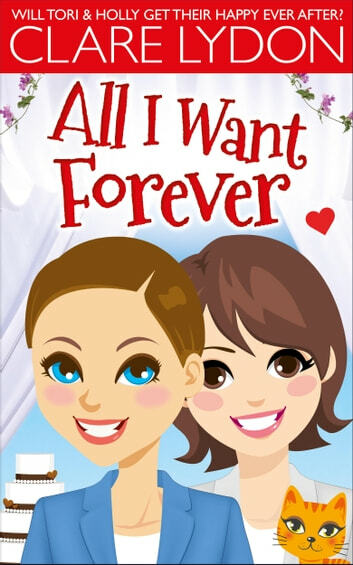 Buy All I Want Forever today and get swept away in a lesbian romance you won’t want to end!